The New Eastside neighborhood in beautiful downtown Chicago houses some of Chicago’s newest architectural wonders. Condos for sale in the New Eastside are modern, luxurious, filled with quality living amenities, and the short sales in the New Eastside are certainly no different. If you’re looking for the ultra-urban environment and want to save money in the process, try searching New Eastside short sales for sale in the heart of Chicago, IL. 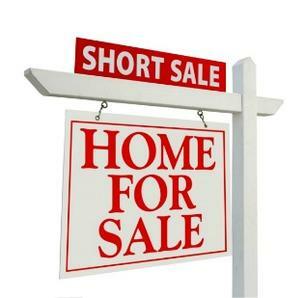 For more information on New Eastside short sales in Chicago or other short sale properties around the downtown Chicago area, contact Ted Guarnero at (312) 810 6693. And if you’re interested in New Eastside short sales for sale, be sure to also check out short sales for sale in the Streeterville!